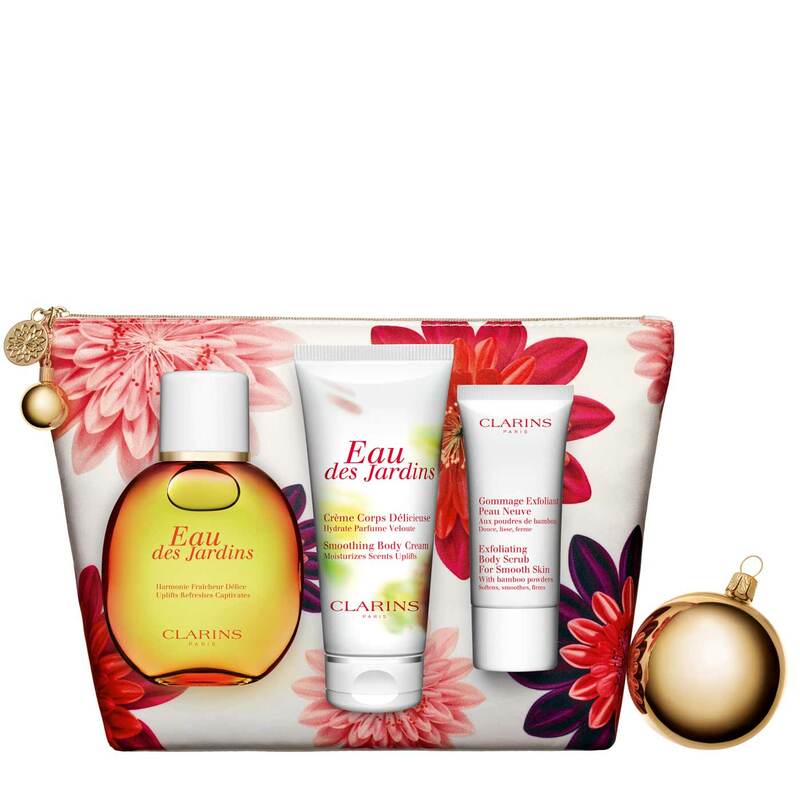 Contribute your part to Clarins Malaysia's WeCare foundation by purchasing this limited edition set. 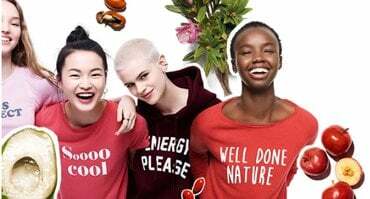 Proceeds from this gift-set will provide and support remedial education programme for children from urban poverty and marginalised communities in collaboration with SOLS Health Malaysia. More than a fragrance, this uplifting treatment fragrance has skin care benefits derived from powerful and highly concentrated plant extracts, using aroma and phytotherapy techniques. Apply lavishly, all over your body, to experience the lighthearted feeling of a French garden. Uplifting aroma of crispy mint and rose reactivates with the heat of your body creating an aura of enchantment that lasts all day. 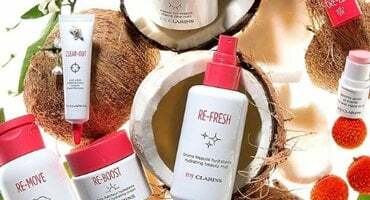 The essential first step to achieving a firm, youthful-looking body, this refreshing, moisturising and exfoliating treatment (with smoothing Natural Bamboo Powders and a hint of ginger) 'rubs away' rough, flaky surface cells and impurities, giving skin a sleek new start. Also, prepares skin for the treatment that follows.